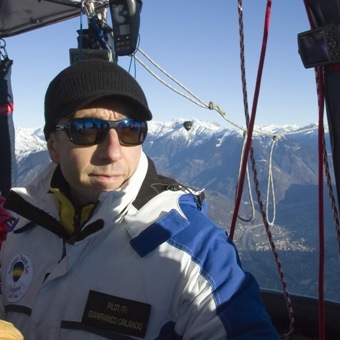 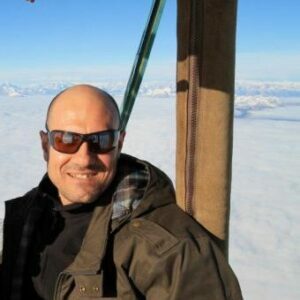 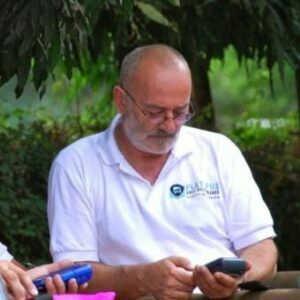 Balloon Team Italia Pilots Our Team highly qualified and experienced professionals with a great passion for flying. 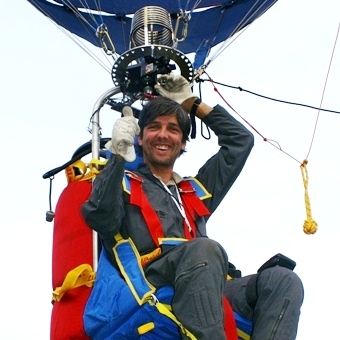 Balloon Team Italia is a Italian registered and licensed Company. 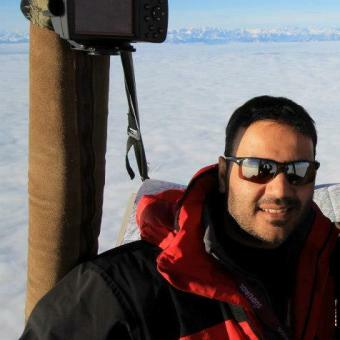 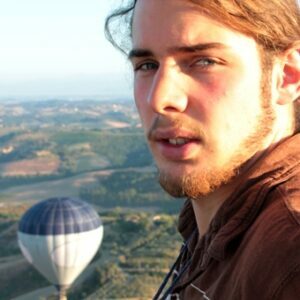 Our team offers impeccable service and attention to detail, we are the Top team for ballooning in Italy.